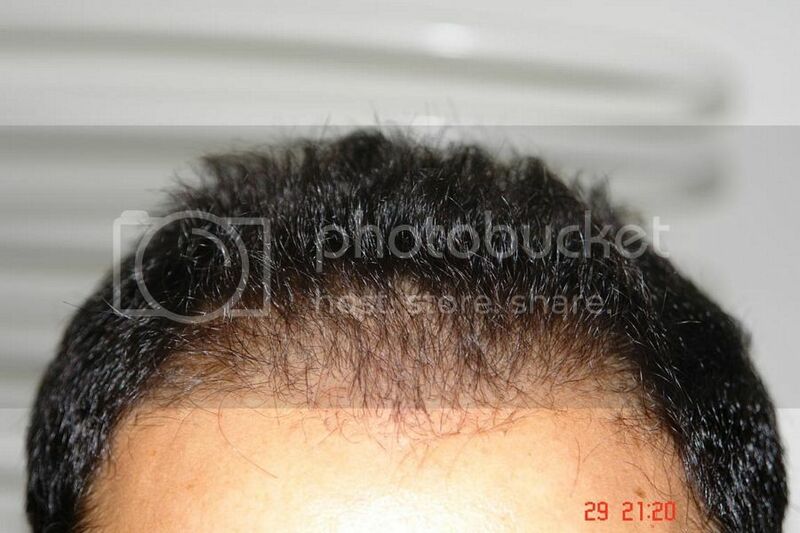 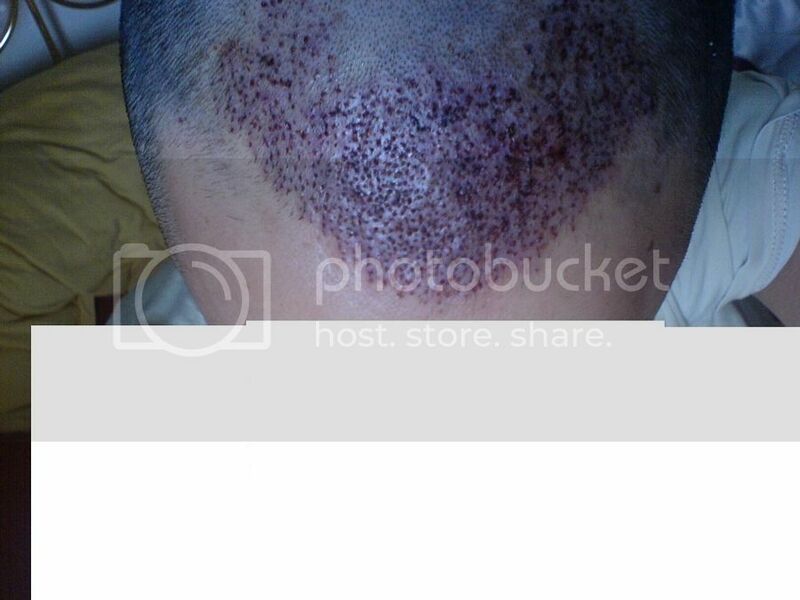 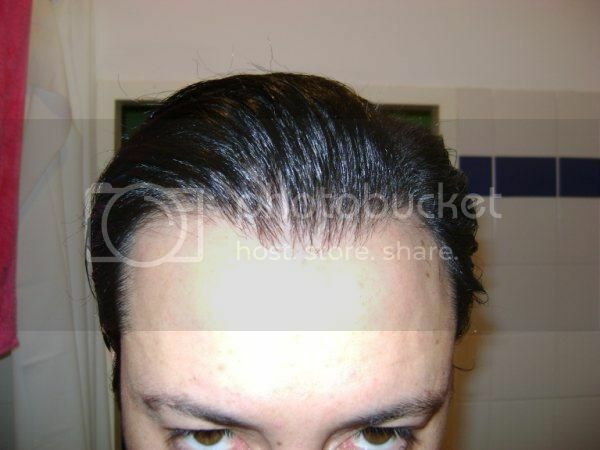 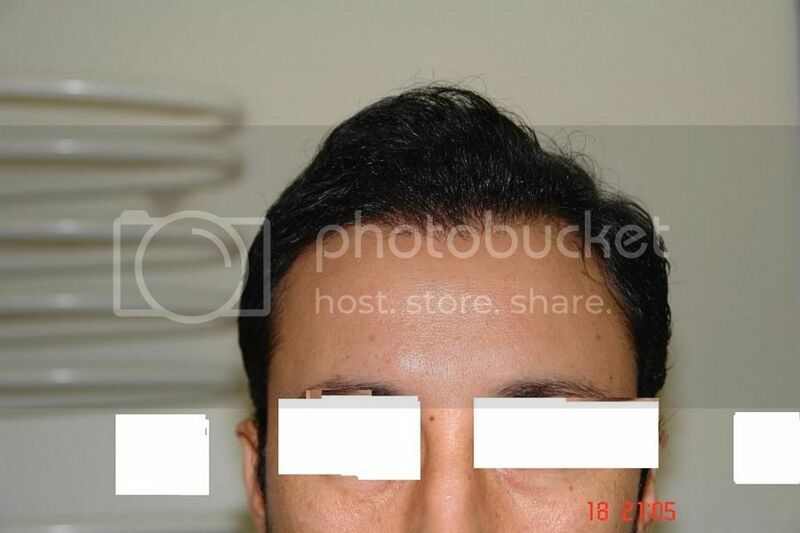 Dr. Keser presents this 37 year-old patient, in 2007 he consented to a FUE hair transplant surgery in our clinic. 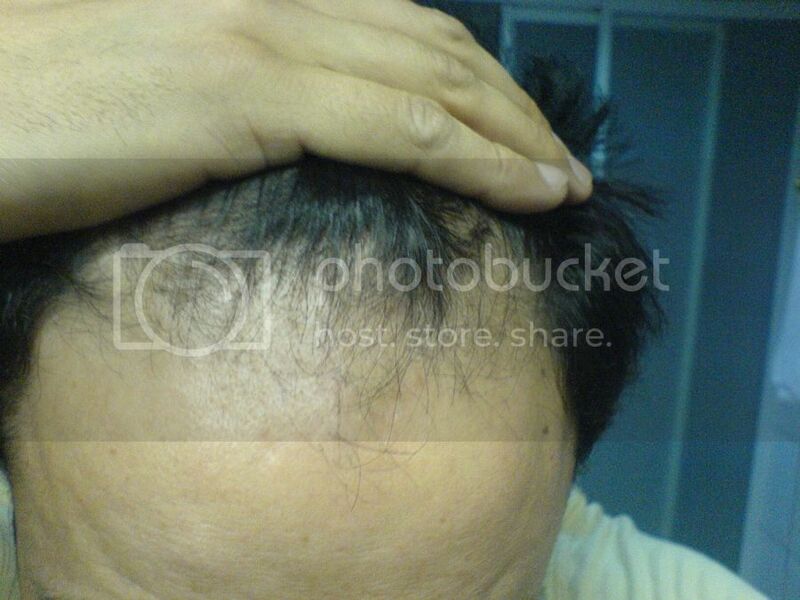 Dr. Keser suggested 2500 grafts, but the patient preferred to have only 1000 to check the growing yield. 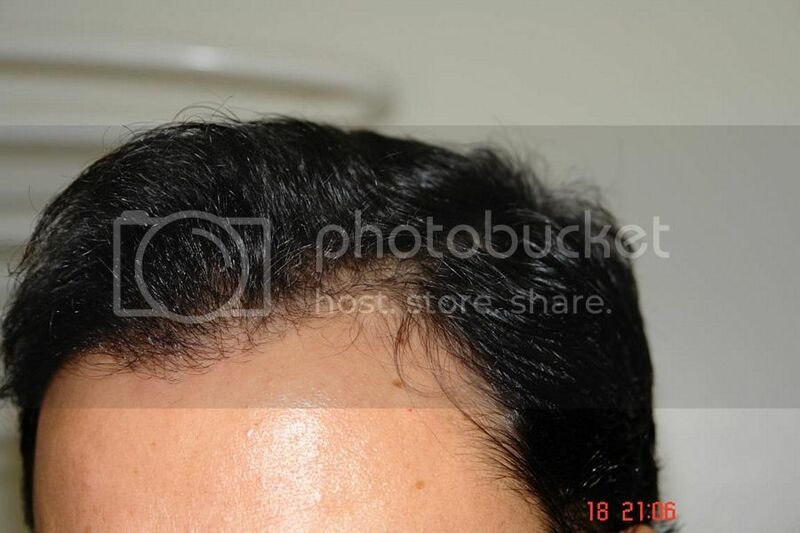 After 6 months the patient was very satisfied with the follicular growth, and in April he will come to the clinic for a second transplant planned for 1000-1500 FUs for the hairline and 1000-1500 FUs for the vertex. 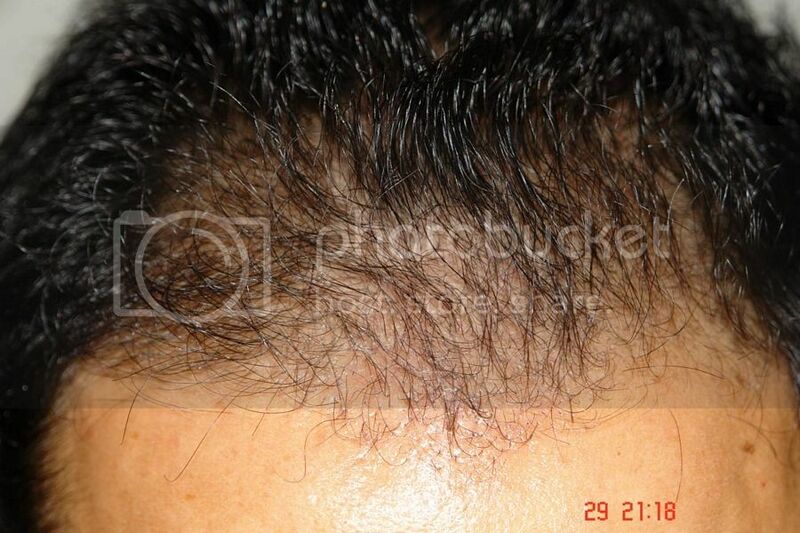 » hair transplant surgery in our clinic. 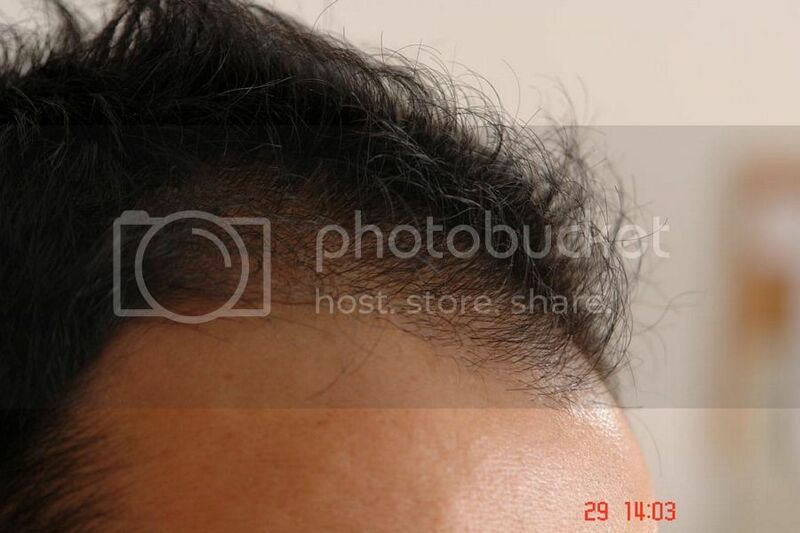 » and 1000-1500 FUs for the vertex. 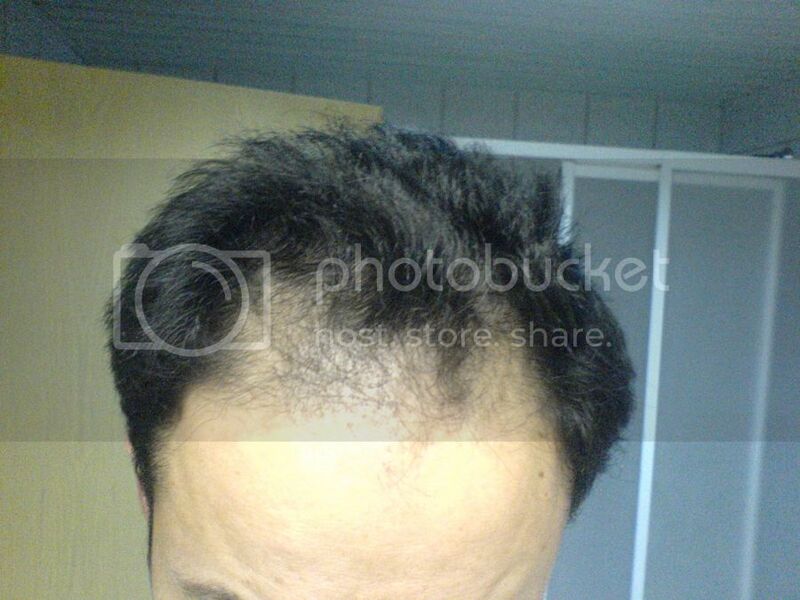 I think this is an excellent result. 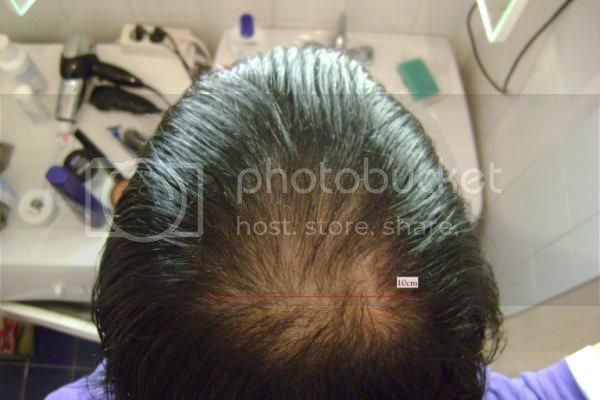 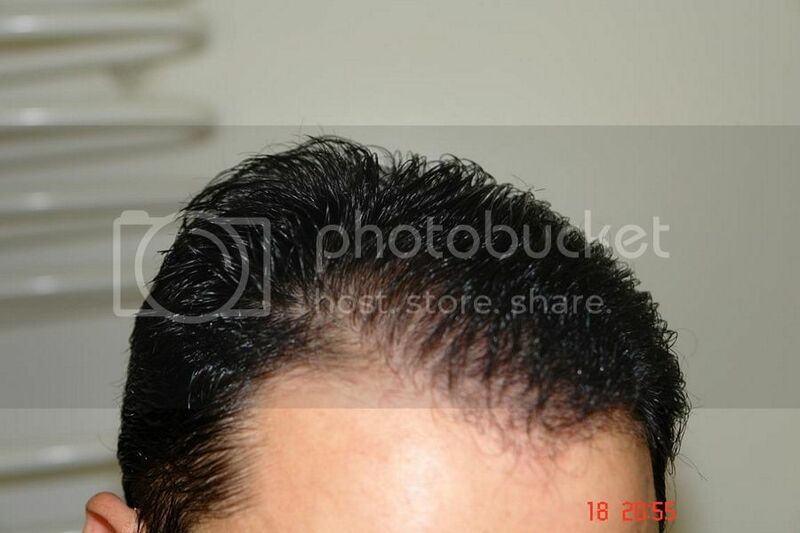 If I were the patient, I would not have more in the hairline but place the same density in the crown as planned and keep the reserve for a later date as his hair loss progresses. 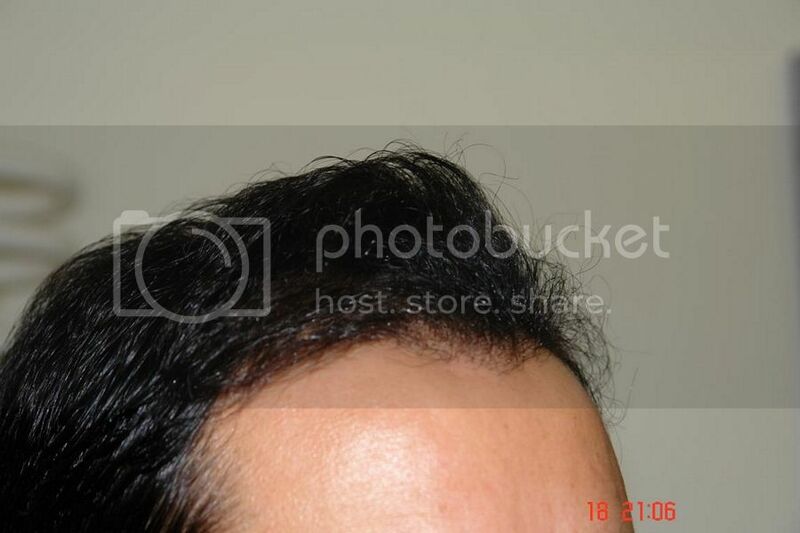 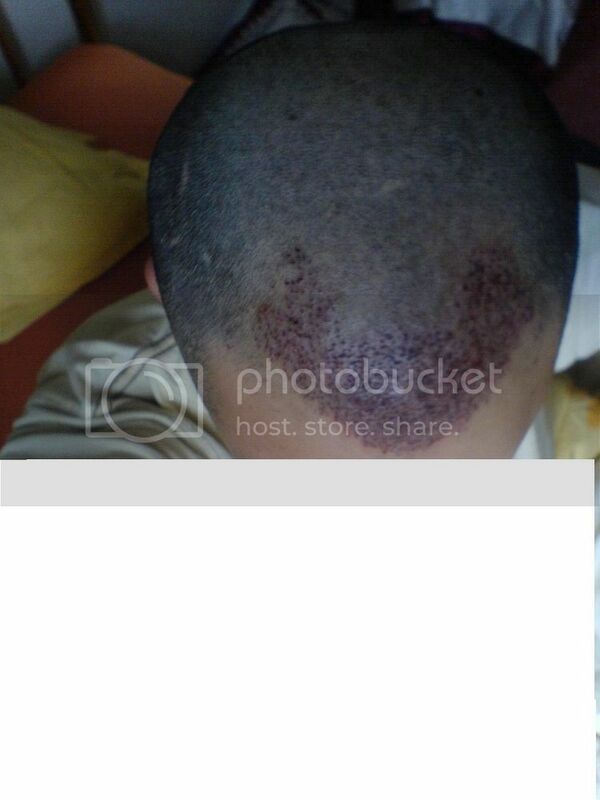 » » hair transplant surgery in our clinic. 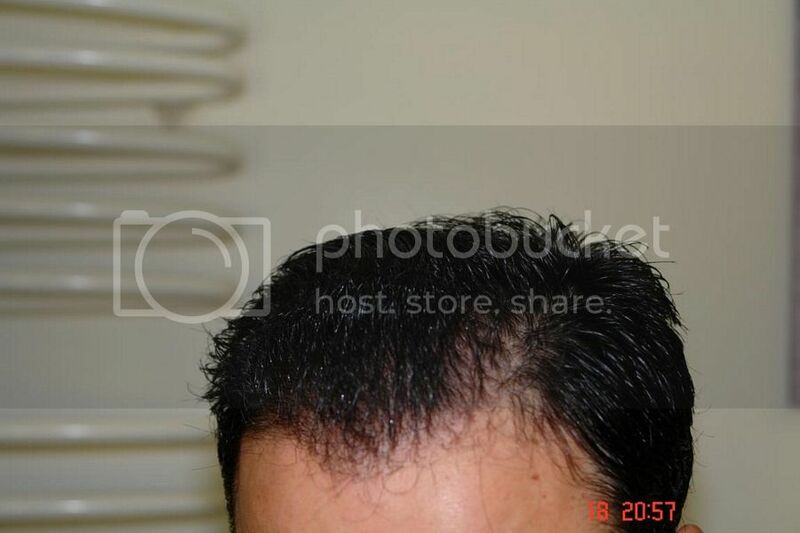 » » and 1000-1500 FUs for the vertex. 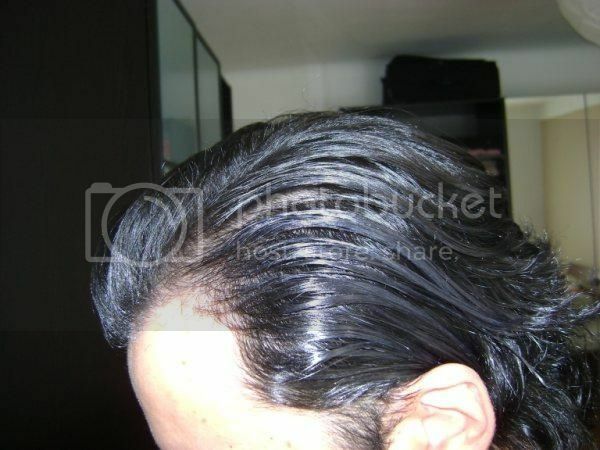 » planned and keep the reserve for a later date as his hair loss progresses.